SKU: 069055832950. 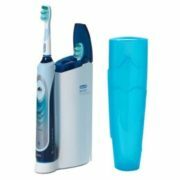 Categories: All Electric Toothbrushes, Oral B Electric Toothbrushes. 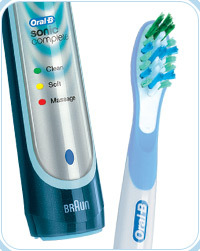 The first sonic toothbrush from Oral-B is specifically designed to offer you complete mouth care. 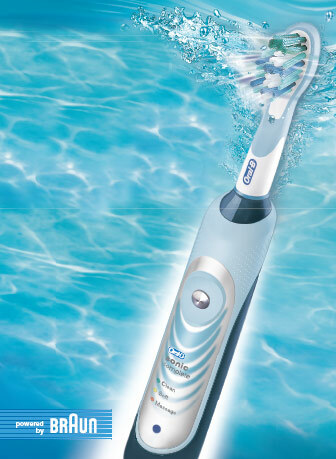 Oral-B Sonic Complete removes plaque to help prevent tooth decay, promotes firmer, healthier gums, and removes harmful, odor-causing bacteria from your tongue. 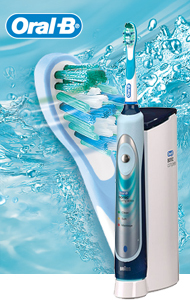 Technology That Has Been Clinically Proven To Strengthen Gums and Whiten Teeth. months for a full year. who praises me for having great gums. because it made his teeth whiter. Thanks for everything. willing to give you Brand new authentic products at a lower cost. for a lifetime with authentic brand new products. no matter how heavy, and still pay just one small Flat Rate Fee of 6.95.
the quality and effectiveness of the Oral B Sonic Complete. prices. Buy with absolute confidence. 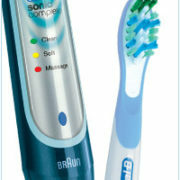 brushing modes, and is backed by clinical research. 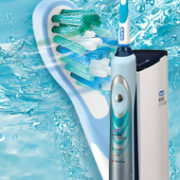 cleaner and your gums firmer. more time because you will be so captivated by the experience. than Sonicare Elite* by removing more coffee, tea, and tobacco stains. scientifically proven by professional researchers. 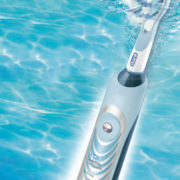 toothbrush along your teeth rather than do the violent brushing motion. serve you and help you to create the smile of a lifetime. My dentist told me to get the Sonic Complete. 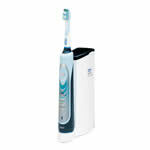 He said the sonic vibrating actions help to get plaque off teeth and even prevents gingivitis. I have been using it for over 7 months now and I really enjoy it and highly recommend it to anyone who needs an electric toothbrush.